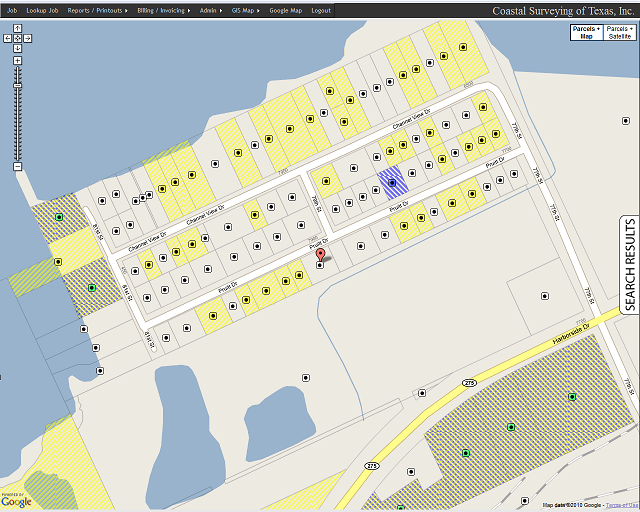 MapAndManage is a Workorder GIS system with the needs of a Land Surveyor in mind. NEW: MapAndManage 2.0 is in development. 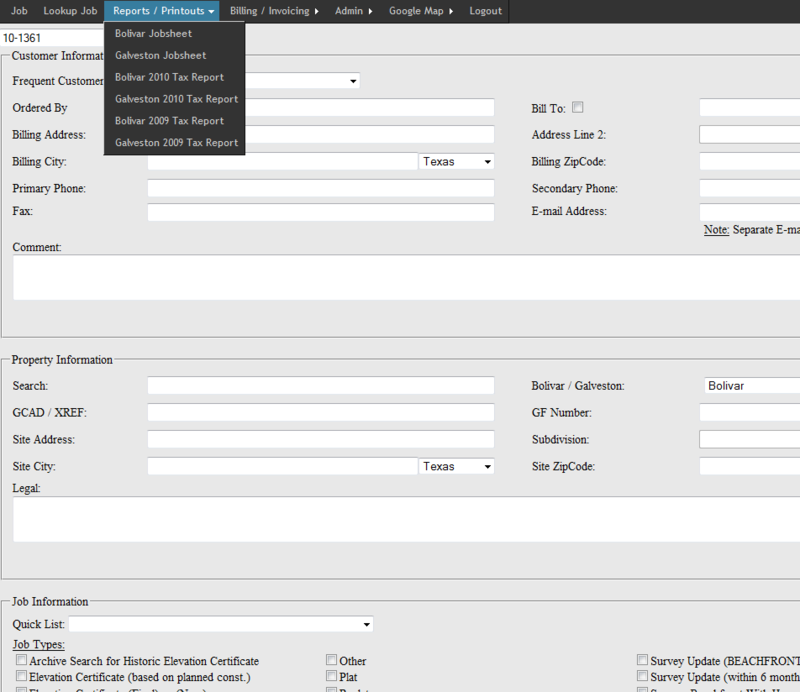 New features such as multiple offices, customer contact database, expanded online bill-pay, and more. Any number of users can input jobs. Orders can be entered via any computer with internet access. Optimized for speed and efficiency. Visualize your data like you have never seen. Quick-Lists help speed entry for frequent customers (Title Companies, Realtors). Address & owner lookup tools. Since the system is online, it is easy to intergrate with online payement processing tools. FREE basic corporate website and 20 e-mail addresses included with each instance of MapAndManage. The MapAndManage product makes job management easy. Orders are quickly entered and validated against the database to ensure that addresses are correct and the client gets what they order.